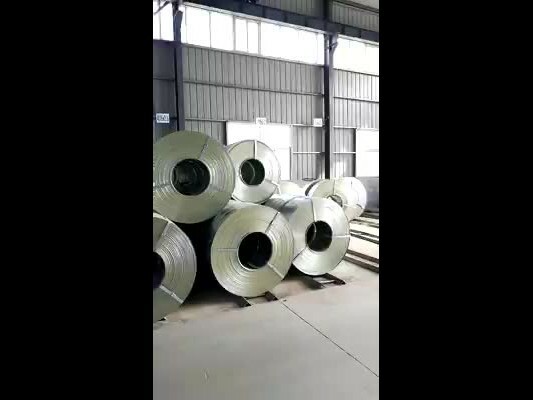 Tangshan Shuixin Steelrolling supply high quality galvanized metal steel coil strip,Galvanized steel is cold-rolled or hot-rolled, long and narrow strip steel in different degree called plating a layer (zinc) materials. Hot dip galvanized with uniform coating, strong adhesion, long life and other advantages. Galvanized steel substrate and the molten bath have complex physical, chemical reaction, the formation of structural resistance close the corrosion of Zn Fe alloy layer.